BW Electrical Solutions Ltd. of Hexham, Northumberland, offer the full range of electrical services to home, business and industrial customers. Established in 2010, we strive to offer the best and most competitive electrical services to cover every need, from rewiring your home to full scale industrial installations including lighting, energy saving solutions and much more. Please check the appropriate section of our website to find out more information relevant to your requirements, and do not hesitate to get in touch for more information. BW Electrical contractors currently carry out work for Integral on a variety of sites and clients one of these clients is National Grid. The work varies from small reactive works to major installation projects. The company perform their duties to a very high health and safety standard that meets all Integrals/National Grids requirements. 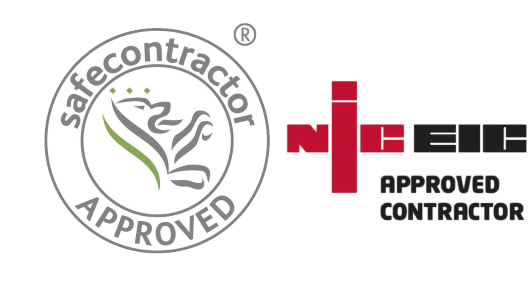 Standard of workmanship is also to a high standard which also meets the current electrical regulations and NICEIC requirements.